Better Hearing for a Better Life. State-of-the-art equipment to provide the best hearing healthcare services available for our patients. 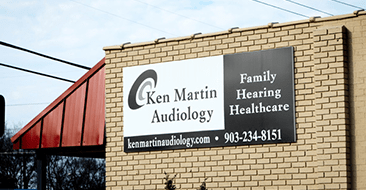 Schedule a visit with us and find out what we can do to treat your hearing loss!